This series is an opportunity to come together, to watch engaging films and also to engage each other, to share thoughts and experiences, and to create more of an overlap of the many social circles that exist in this town. 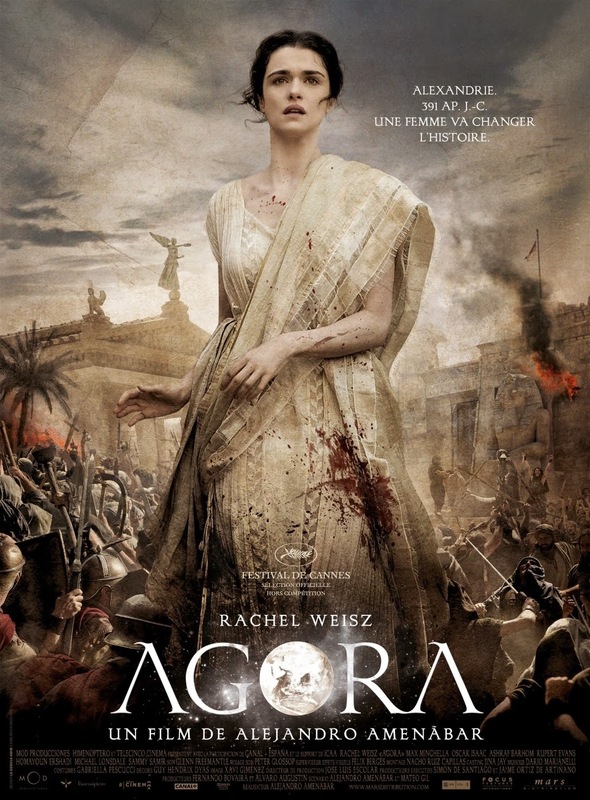 In the twilight years of Pagan Rome, Alexandrian philosopher, astronomer, and mathematician Hypatia must navigate a world increasingly under the control of the Christian church and hostile to women in positions of power. Starring academy award winner Rachel Weisz. 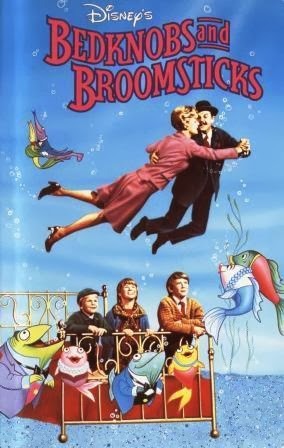 Rated R.
Angela Lansbury, along with three plucky working class kids and the dad from Mary Poppins, put the smackdown on the Nazis with a broom and some hocus pocus. This 1971 Disney animated musical was so subversive, the House on Unamerican Activities had to reconvene and investigate. Just kidding. Rated G.
A Dominican friar visits a 13th-century French village in search of heretics. 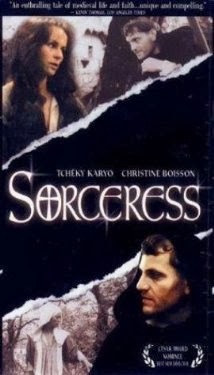 Despite the opposition of the local priest and the indifference of the villagers, he finds a seemingly perfect suspect: a young woman who lives in a forest outside the village and cures people with herbs and folk remedies. French with English subtitles. Not Rated.